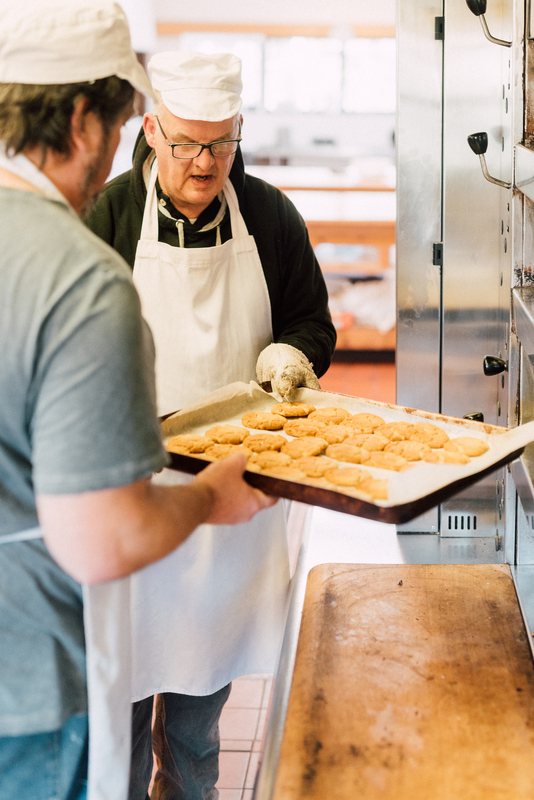 Building a sense of community has been at the heart of Camphill Village Trust for over 55 years and this remains central to how we work today. We believe community is about people, relationships and networks as well as place, and in such challenging times we recognise the importance of seeing our resources increasingly as community resources. With today’s “epidemic of loneliness” for many older people and those who need support, having a sense of, and being part of, a community is an essential foundation to having a good life. 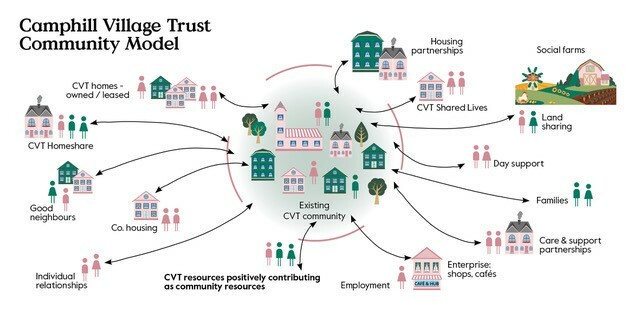 Our strategy focuses on supporting, promoting and building a sense of community – by reaching out and promoting the benefits of CVT’s resources, experience and skills to wider society. Through partnerships, building new relationships, sharing resources and encouraging our communities to become fully integrated we can help enable the people we support to become active citizens. We can also reach out to more people who will benefit from our approach. 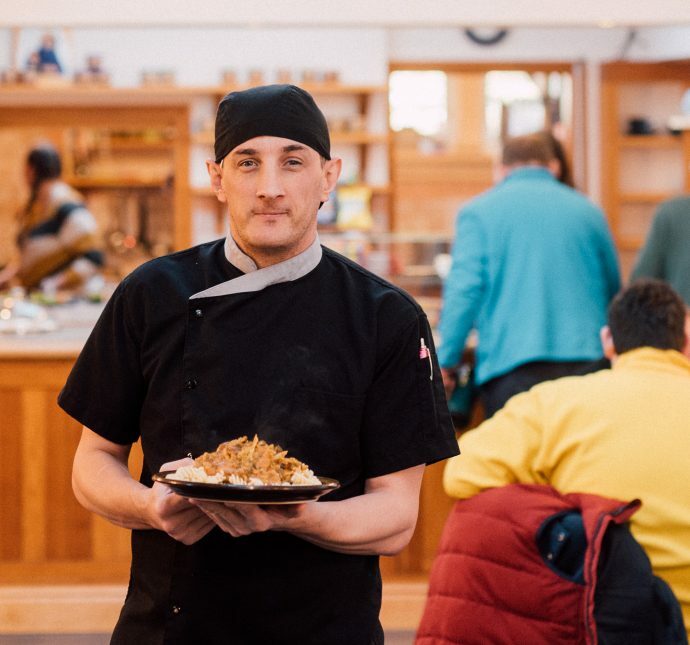 We want our resources – our people, our land and experiences – to have real social impact and build sustainable community assets and relationships.